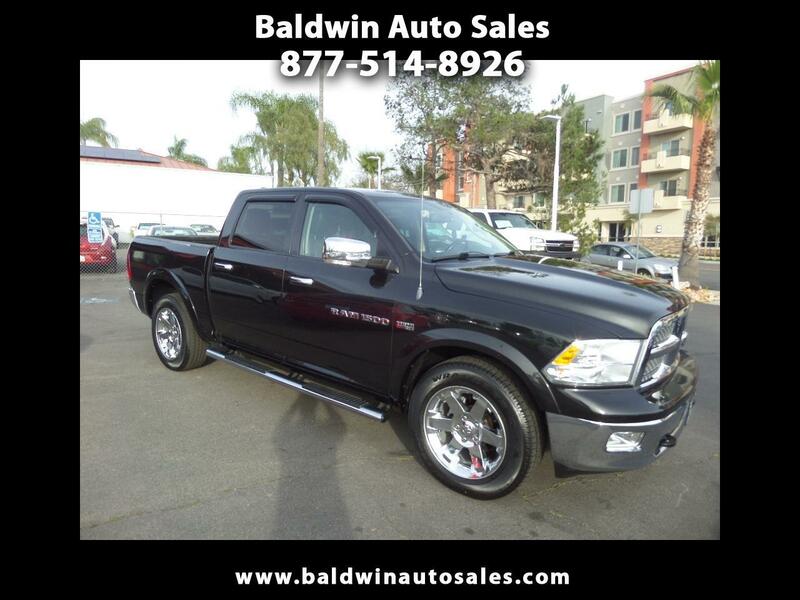 WARRANTY STUNNING DREAM 4X4 NAV CAMERA RUN BORDS CHROME WHEELS ALL NEW GOODYEARS ABS 2 KEYS HEMI TECH PACKAGE HEATED SEATS COOLED SEATS HEATED STEERING WHEEL LEATHER TRIPLE CLIMATE ZONES 110V PLUG This truck makes a statement wherever it goes. Loaded with premium options and lots of chrome accents against the black exterior is very sharp. Factory touchscreen with navigation, rear camera integrated, parking sensors, remote start, and alarm. A 5year/100k mile additional service contract is available and can be used at any Dodge dealer nationwide. Runs smooth, tight, and fast. Priced well below KBB for this condition. A very rare 4x4 truck that is ready to turn key and roll!! 133k miles.